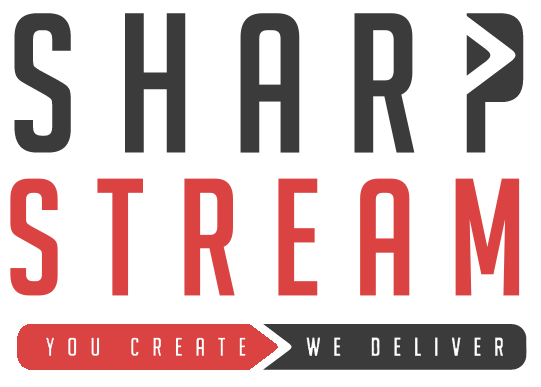 In January, SharpStream were invited to participate in a live stream dedicated to expert level audio streaming. Following a successful stream, SharpStream look forward to further industry discussions with the SM Advanced Forum. The SM Advanced Forum is a monthly hangout with some of the most interesting people in and around the Streaming Media Industry. It aims to bring together industry experts and enthusiasts in a monthly informal online video hangout to gossip about streaming, technology and all things geeky. SM Advanced Forum aims to be live be at 9am PST / 12pm EST / 5pm GMT on the first Thursday of every month, although that may change depending on who is available.